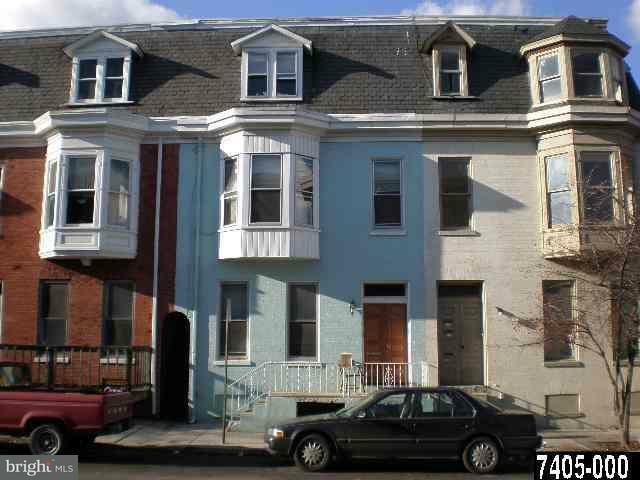 4-unit investment property for sale in York City. Start putting your money to work for you with this investment opportunity. After some remodeling, this one will be a cash flowing machine! Perfect for the savvy investor, or beginner alike. Sold AS-IS.